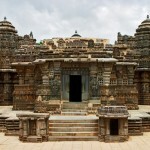 Ever wondered what is so unique and picturesque about architecture of ancient India? 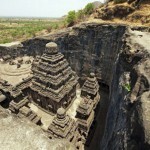 In this post we will go into an adventurous tour to Indian most sacred and ancient architecture: temples of ancient India. 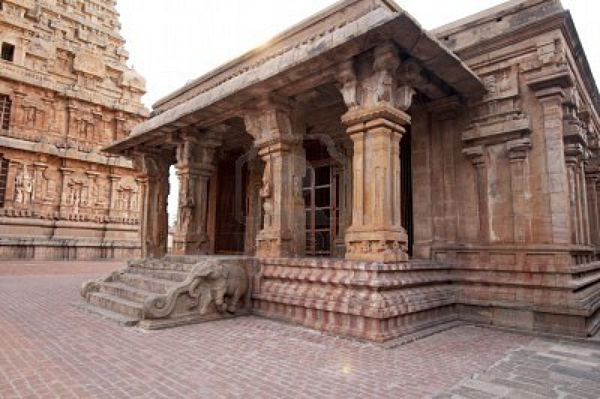 The architecture of Ancient Hindu templese is famous for its elaborate and exquisite small details.The history of ancient architecture spans on many thousands of years, and starts well before the era of Christ. 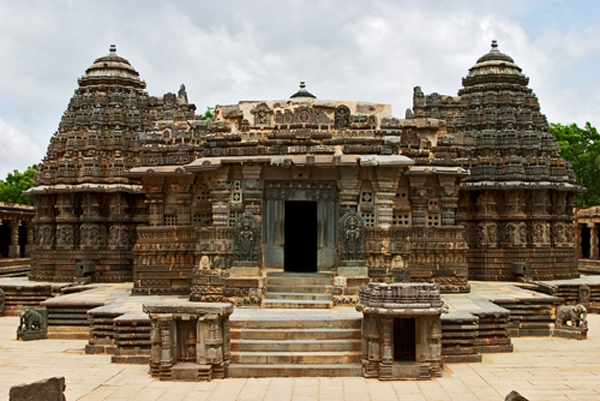 Indian architecture has been crafted by many centuries by delicate proficiency. 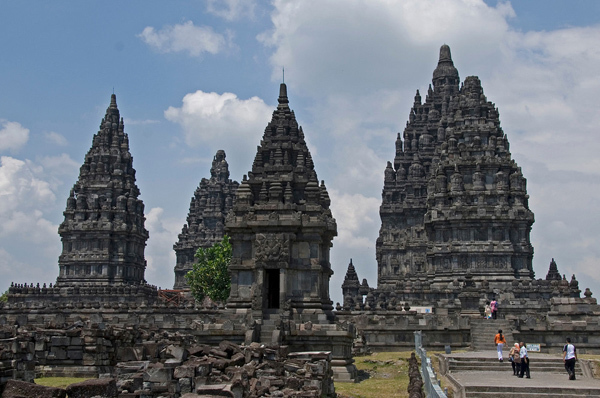 The theme of this particular topic is the Hindu temple architecture that appeared in around 1000 BC and continues its developments to present times. A Hindu temple usually consists of an inner chamber, the Garbha Graha with the hidden shrine, a gathering hall and sometimes a porch. 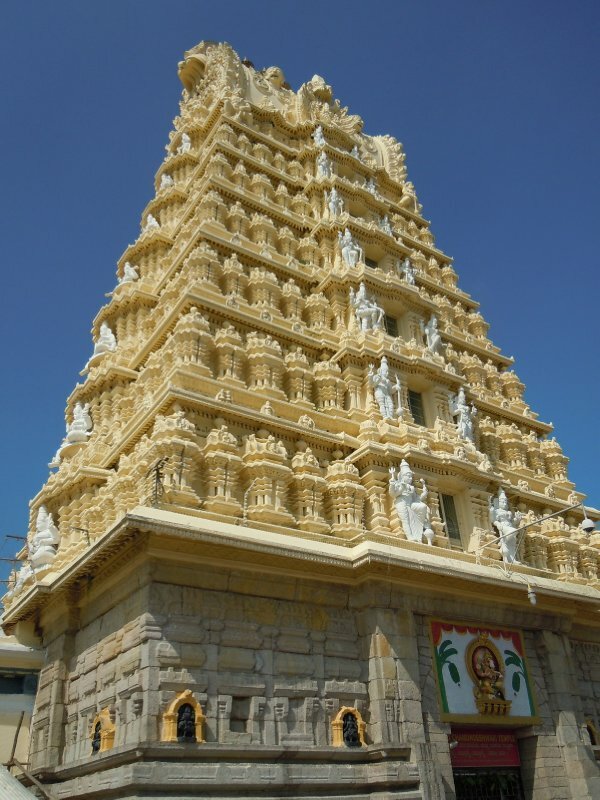 The concept of the Hindu temple carries the meaning of representing the micro and macrocosm. By the end of the first millennium there were two styles of building the temples: the northern Nagara style and Dravida southern style. They are mainly distinguished by the tower crowning, but the construction differs greatly. 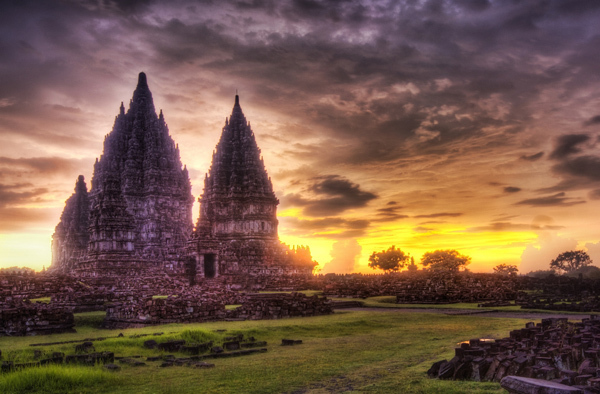 Let’s explore the differences between these two ancient pre-christian styles of India. The Northern style is prominent for its curvilinear shaped. The Nagara is commonly seen throughout most India. 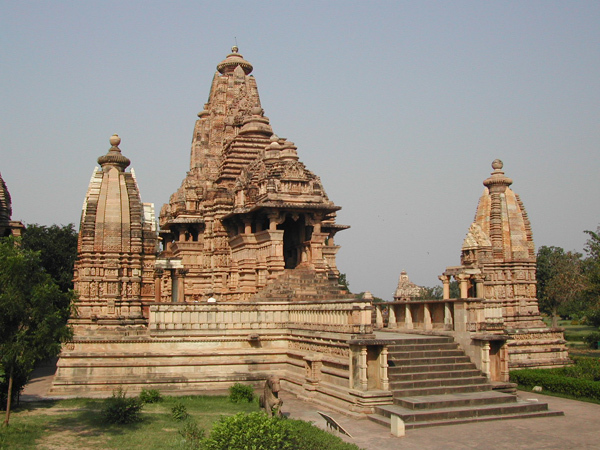 The most famous elaborate shrine is Kandariya Mahadeva Temple. It was built approximately in 1050 BC, reaching up to more than 30 meters high. 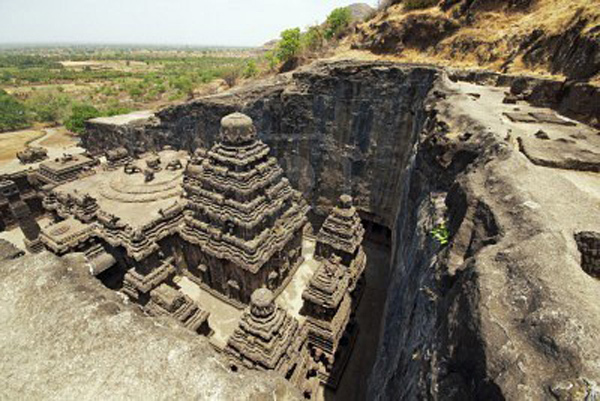 The name translates as cave for Kandara and Mahadeva, which is another name for Shiva. 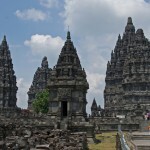 The temple looks magnificent, even though it is almost 3000 years of age. 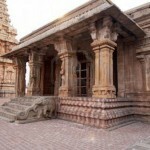 Dravida style is featuring smaller pavilions for the area that enshrouds the Temple. The Dravida styled architecture is conspicuous for its four main features: Vimanam, or the principal part. 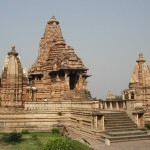 It has a square form and ends with a pyramid, the Mantapams – the porches, Gopurams – the gate pyramids that surrounds the principal part, and the ornament part of any temple – Chaultris, the pillared halls. Most temples have water containers for sacred purposes. 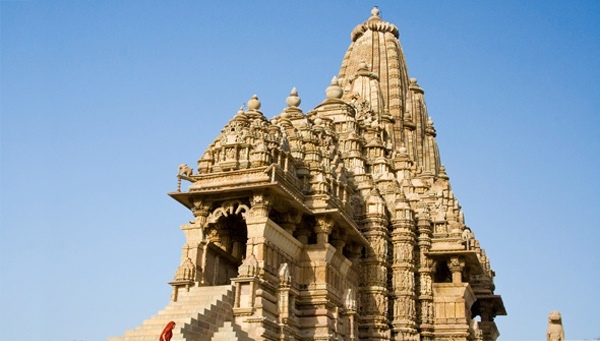 The architecture of Ancient temples in India is very curvy and much elaborated with details, what makes these structures so interesting and attractive to tourists. However, what is more attractive is the rich history of these ancient buildings, which nourishes the ancient history archives and replenishes it with many new discoveries.